This time last week I had just finished a 4 day Marathon, well, not a running one but content one! This time last week I had just finished a 4 day Marathon, well, not a running one but content one! I had finished Inbound 2018 in Boston, I know it doesn't sound like a race but for me it felt like one! If you want to see how buzzed I was at the time click on the video below. Since then I've been battling jet lag and getting back into the Dubai way of life but I am still super buzzed! For those of you reading this who had the opportunity to visit the show like myself, you'll understand what a whirlwind week it truly was and the huge adjustment back into your normal working day once you return. It may sound a bit outlandish, 'ok Andrew we get it, you went to a trade show, we've all done it' but its more than that. 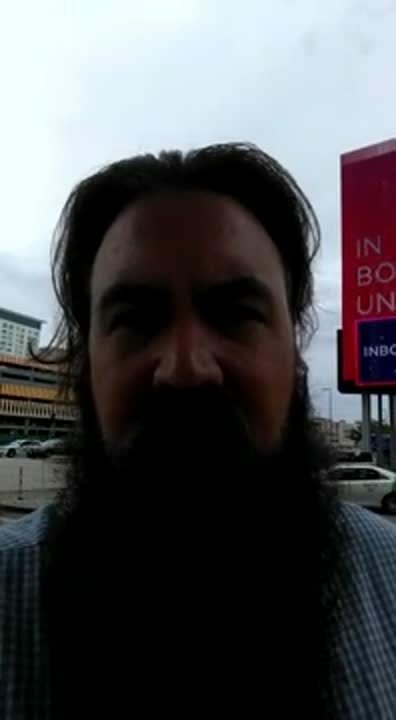 To give you an idea I was one of 27,000 people that visited Inbound 2018 (4 of us came from Nexa) all eager to learn, share success, share failures and have an opportunity to interact and engage with the world's leading marketeers, but its more than that! For me this was my 5th Inbound and each year I am amazed at the camaraderie; its more than a show its a movement. It might be the fact that everyone is there to learn or share knowledge, or the fact that the inbound and content marketing philosophy has changed the lives of a lot of people and businesses for the better. Everyone is willing to share that joy. Either way I have come back refreshed, reenergised and eager to impart some of the wisdom gained. 1. Video, video, video - not so much from a content perspective but more how its used. There was a lot of talk of 'real' or 'organic' video, meaning not big budget, proper lighting, lenses etc., but grab your phone and a tripod and get recording. Meaning, a lot of the time people would prefer to watch or even listen to a pitch, product intro or update. Think about the videos you mainly watch, are they big budget all singing, all dancing affairs or a guy on youtube explaining to you how to get UK Netflix to work in the UAE. 2. 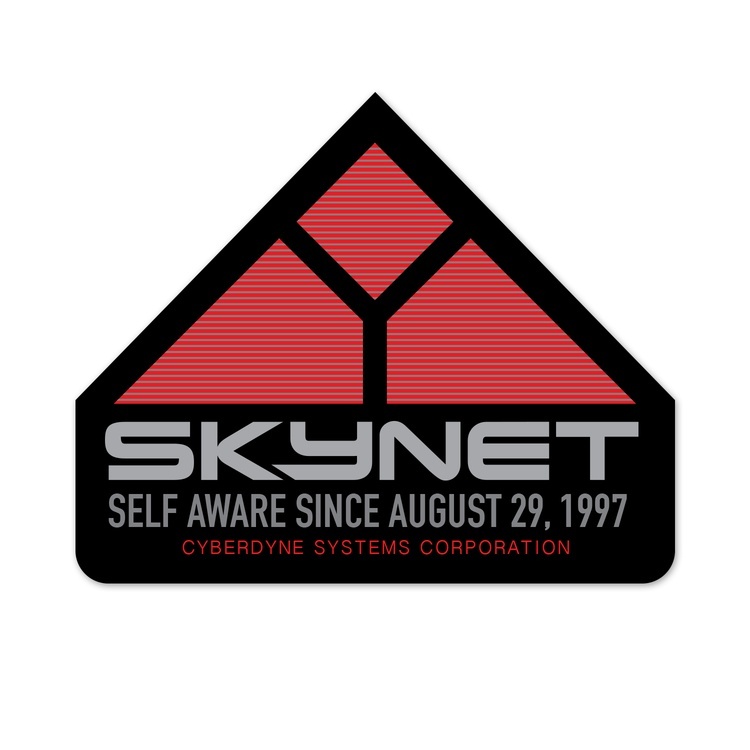 AI/ML/Skynet - the machines are not coming they are already here! You may be interacting with them in your daily life and be blissfully unaware, but artificial intelligence and machine learning is now part of your daily life whether you like it or not. So best thing to do is in embrace it; HubSpot has fully, from chatbots in Facebook messenger to a intelligent predictive lead scoring, AI and ML is making our lives easier. It's just about choosing the right tech. If I was you where would I start? Dive into chatbots through messenger, they can be used to handle first entry and basic interaction when you may not be available, let me know your results. 3. You can't be everything to everyone - it seems as though there is a tool for everything these days, it reminds me of my first Swiss army knife. There was, a knife, a compass, a ruler, a pencil, a steel saw, a wooden saw, a fish hook, a bottle opener, even a tool for gutting fish, 29 in total I believe, anyway I think I ended up using 3 and once I started camping I bought other tools which were specifically designed for the job. Where am I going with this? Well, as HubSpot grows as a platform so has client requirements for integrations. In the early days there was minimal integration to other platforms, tools that are used by business everyday. 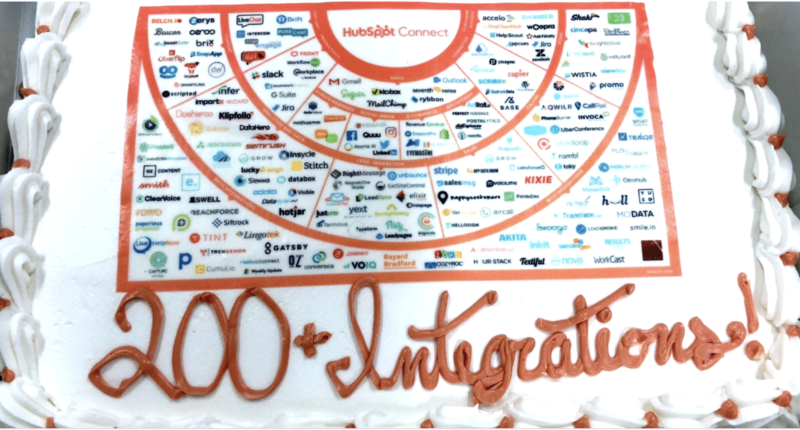 HubSpot has worked very hard in acquiring new partners for their platform and they celebrated over 200 integration partners at Inbound, meaning more and more businesses can benefit from the power of the HubSpot platform without having to sacrifice their existing setups. 4. There's a lot of F's - sometimes when you go to trade shows with a large host (in this case HubSpot) the agenda can be biased or driven towards their products and services and this 4th takeaway initially felt like it, to the point where I wasn't comfortable writing about it but having been back a week I now see the light. I realised it was less about HubSpot pushing an agenda and more about me. The fact is I've been talking about 'the funnel' a lot lately, with prospects, clients, hell I even presented at a talk a couple of weeks prior to heading to inbound. So, it was tough to hear on the first day - at the partner day (the first day of inbound is open to HubSpot partner only) that the funnel is broken or cracked. This theme continued through Inbound across multiple sessions and speakers and it started to make sense. 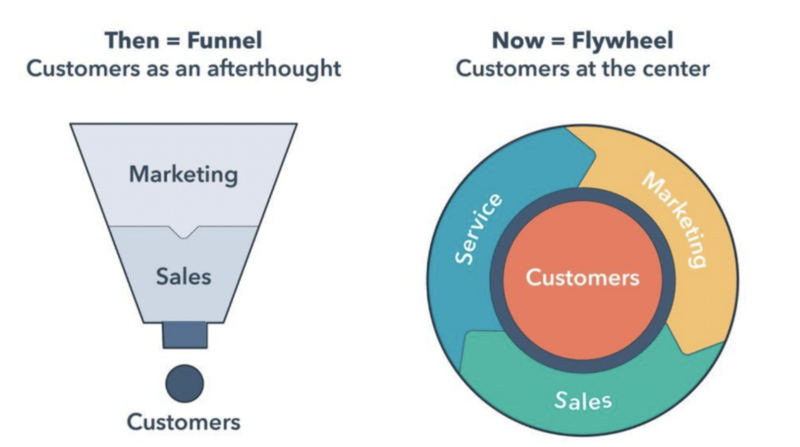 The traditional sales funnel I had drawn countless times was frankly too simplistic and one dimensional, it hadn't changed in the last 20 years and didn't really account for today's modern buyer journey. So, what is the new funnel I hear you ask? Well HubSpot call it the fly wheel (see below) and it just makes sense. I'll be creating another video on the difference in the coming weeks so watch out. 5- Do you want fries with that - my final take away doesn't really feel like an 'Aha' moment until you start to look at your own organisation and how its run. Your customers should be your primary focus. Its not rocket science and this may be a tough pill to swallow but a lot of the time this statement is purely lip service. If anything, customer service usually gets raised when a customer has had a bad experience and you are made aware so you start to look at the real customer experience. With word of mouth and referrals becoming an increasing driver of business its crucial your customer is happy and if they are not they have an opportunity to voice that concern to the right individuals. 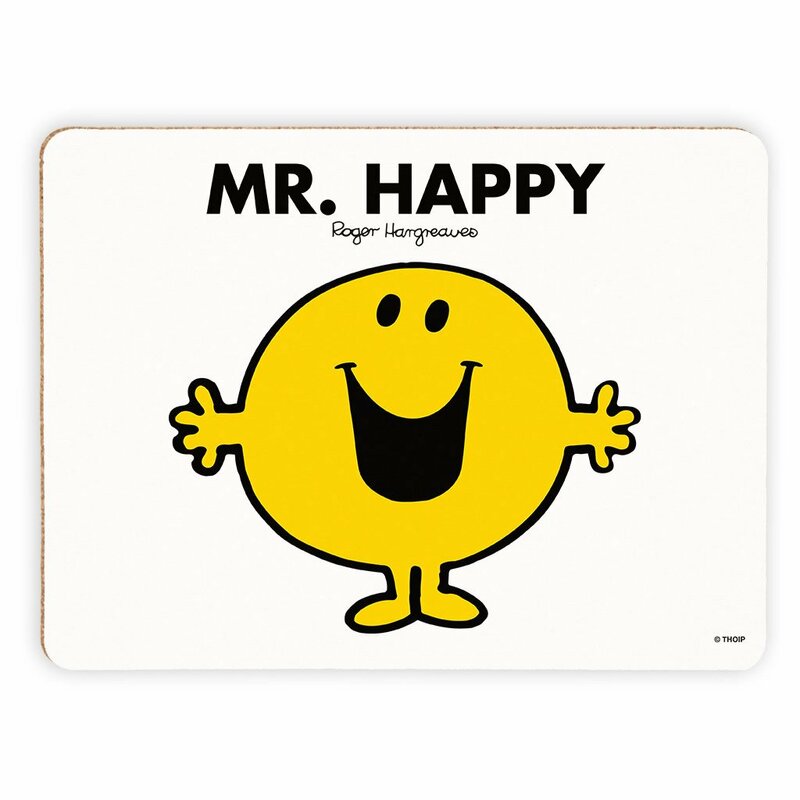 Being a customer centric organisation will promote success and now we have the right tools to help identify, qualify and promote customer happiness. Any new customer now of Nexa receives a personalised message from our CEO requested feedback, negative or positive at the beginning and throughout the relationship with us.